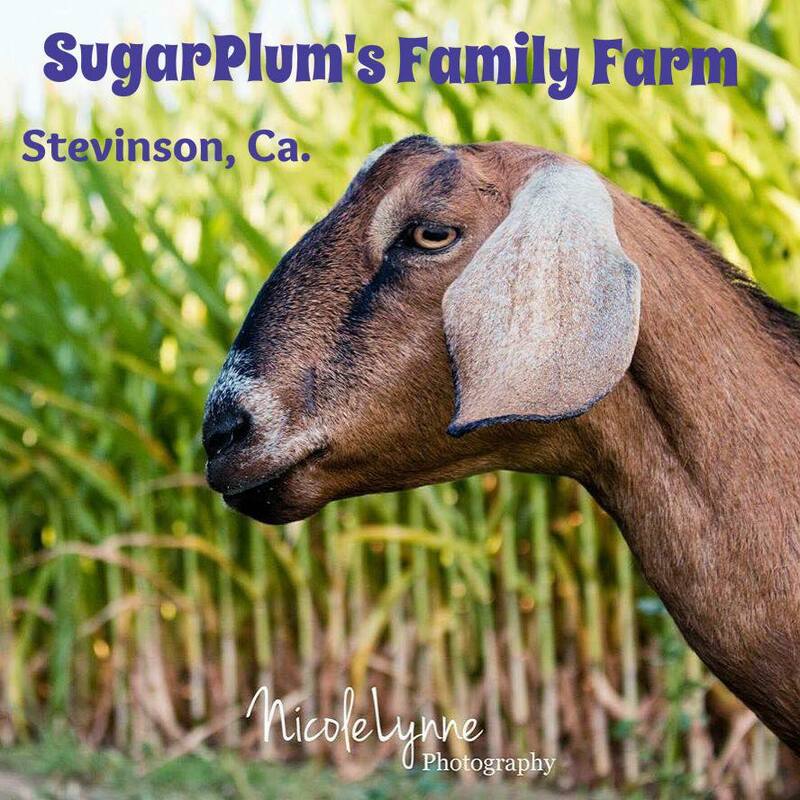 At SugarPlum’s Family Farm, we strive to live, grow and learn as a family. Our motto is; God first and everything else will fit into place. Our children are home schooled through eighth grade and participate in 4H. We live in an agriculture focused, rural community that is closely knit and seems like our extended family. We raise registered Nubian Dairy Goats. We produce specialized Lotions, Cremes' and Soap from our Goat's milk, which we sell locally and donate to worldwide missions.